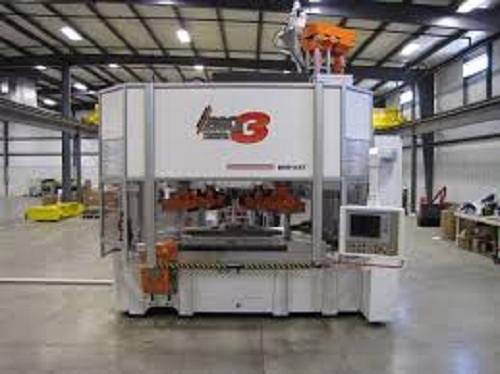 Big 3 Precision (Centralia, IL), a designer and manufacturer of injection blow and injection stretch blow molds, has entered into a strategic partnership with Fuseneo Inc., a structural design firm located near Chicago that applies creativity and technical expertise into the development of innovative products and packaging. The strategic partnership with Fuseneo gives Big 3 Precision a competitive advantage by ensuring that the product design is not only innovative but also manufacturable. “Especially on the packaging side of our business, there are a lot of design concepts that, while they look great on paper, are basically non-manufacturable” explained Todd Riley, COO for Big 3 Precision. The two companies will work collaboratively, with Fuseneo doing the creative work on the product while Big 3 Precision engineers the mold optimized for the product design, offering total product design, development and manufacturing solutions. “This is why it makes sense for us to partner with Fuseneo rather than Big 3 Precision getting into the product design world,” explained Riley.